The fourth and last part of the series "Operations done by super users" is called "Advanced SAP Analytics". It is about dialog users who may be taken advantage of for batch inputs. 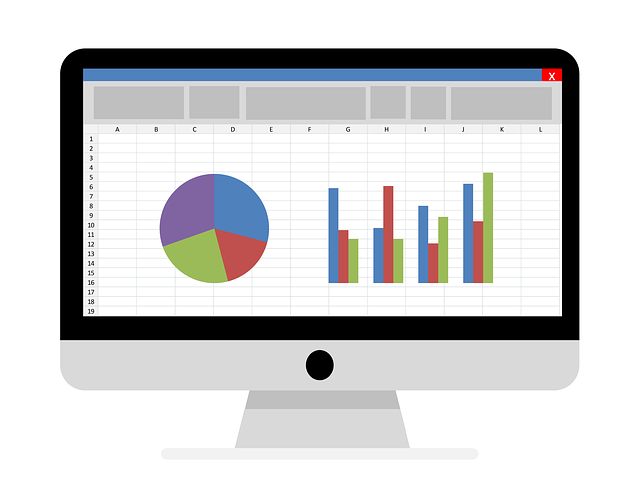 In this blog article, I will show you how to illustrate and analyze the operations of SAP super users while using Excel, a Pivot table, and a Pivot chart. Part 4 of the series: "Operations done by super users"
What is a dialog user? In zapliance, the user types "Dialog" and "Service" are defined as dialog user. All other types of users are declared as "no dialog user". But we still have not clarified what exactly a dialog user is. Basically, dialog users are those who can log on to the SAP system using the SAP GUI. In combination with e.g. SAP_ALL, you can move through your usual SAP interface and have the possibility to see everything in the system. Also included is information which is not intended for you and your daily work in the company. With the help of SAP batch input sessions, regular and recurring tasks can be automated or one-time imports of data from e.g. external legacy systems can be performed. These should be reviewed regularly to ensure that they were not altered and can still fulfill the task for which they were planned. In addition, a dialog user with SAP_ALL has the possibility to create new batch input sessions that will not be recognized at first because they were not created via a standard process. Has it deliberately been attempted to avoid the internal control system (ICS)? To avoid misuse, an ICS must always work for batch input sessions. With few exceptions, postings were made almost every week of the year. Therefore, we will examine USER_10 more closely and look at the weekdays of the posting executions.